Is GDPR Unfair to Small Companies? Personal Privacy vs. Public Security? 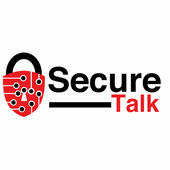 SUBSCRIBE TO SECURE TALK! CLICK HERE!